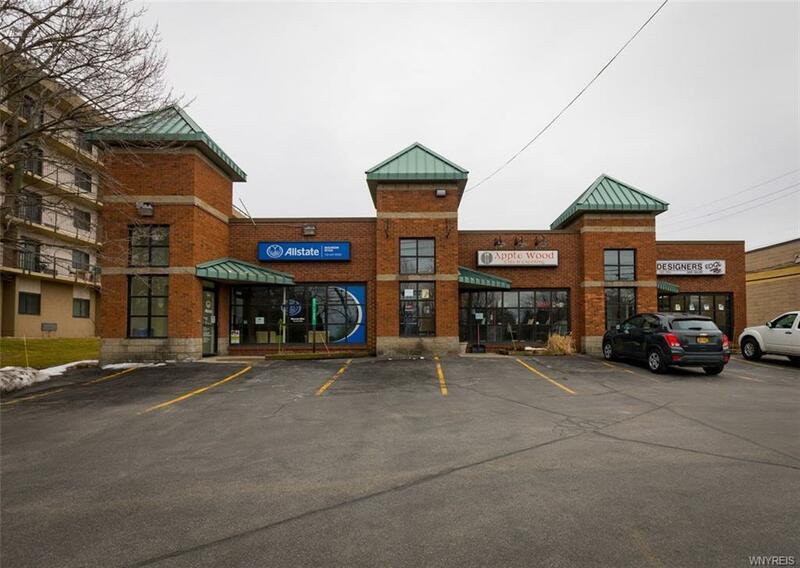 5385 Main Street, Williamsville, NY.| MLS# B1180448 | Largest Real Estate Sales and Property Management Company in The Finger Lakes and WNY. Fantastic Location!!! Building located on Main street in the Heart of Williamsville. Building has solid rental history and diverse tenant mix. Property receives a 8% cap rate fully rented. Structure is all brick and very well maintained. Plenty of parking on property and also rear of property faces free Village parking lot and the recently developed South Long Park. Property Being sold as a package with 5225 Main Street In Williamsville. (listed and priced separately). Individual building Sales possible.